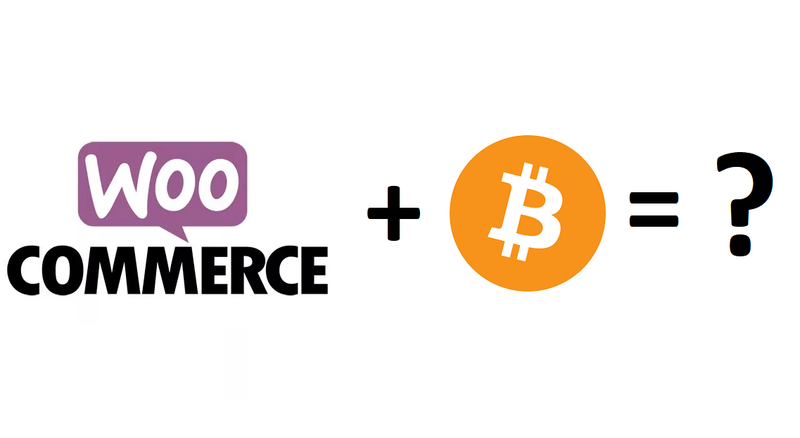 In order to be able to send/receive bitcoins you need to create a Wallet. You can choose between different options: Desktop, Hardware, Mobile, and Web. Different options have pros and cons, so I’d suggest to read more about them and choose the most suitable one for you. 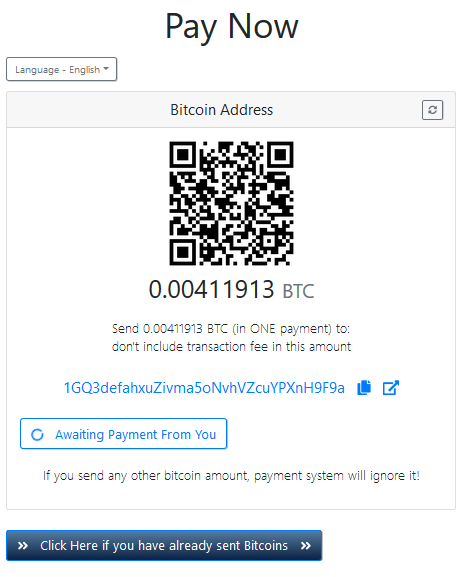 The Bitcoin wallet address is a row of 34 characters and digits (starting with 3 or 1), i.e. 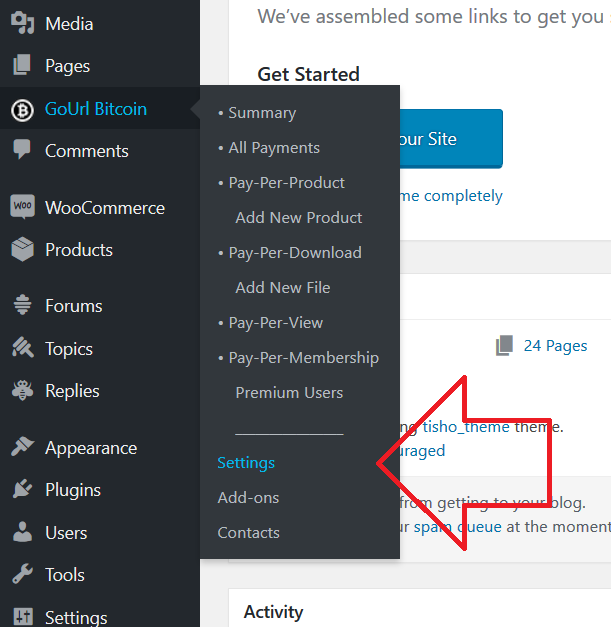 You will need your Bitcoin wallet address for further configurations (simply copy-paste it to a text document for further use). 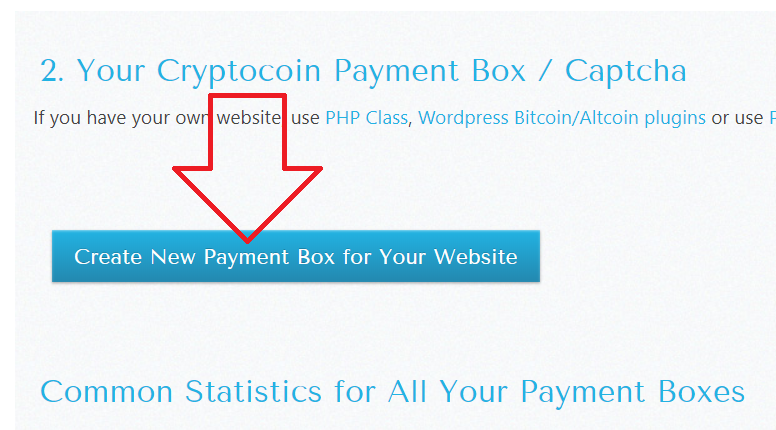 They are free Plugins which add all of the necessary functionality your customers to be able to pay with Bitcoins on your store. 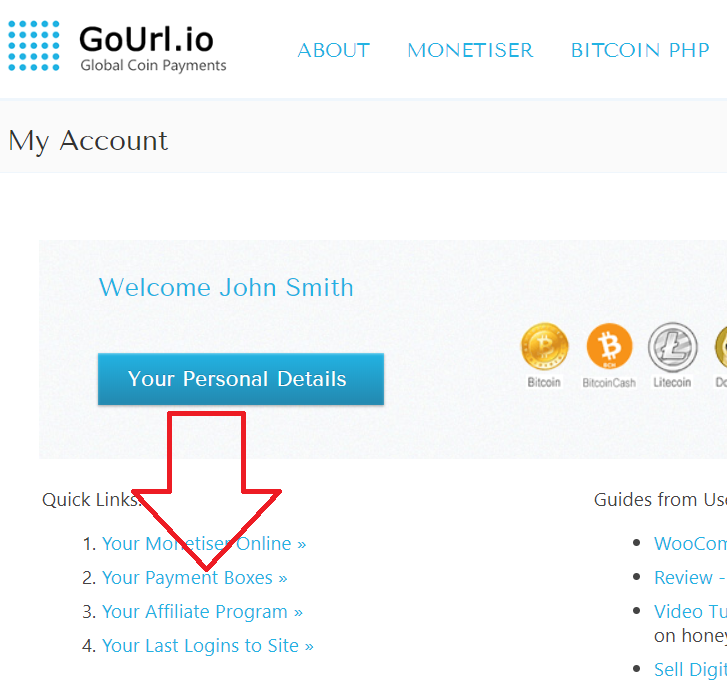 Once the payment box in GoUrl is created, two keys (Public and Private) will be generated. You need to copy them for next step usage.